Everyone’s favorite backyard performer Khia has risen again. This time she is throwing more shade than a palm tree. In a recent periscope video with TS Madison, Khia came for Janet Jackson, but with receipts! 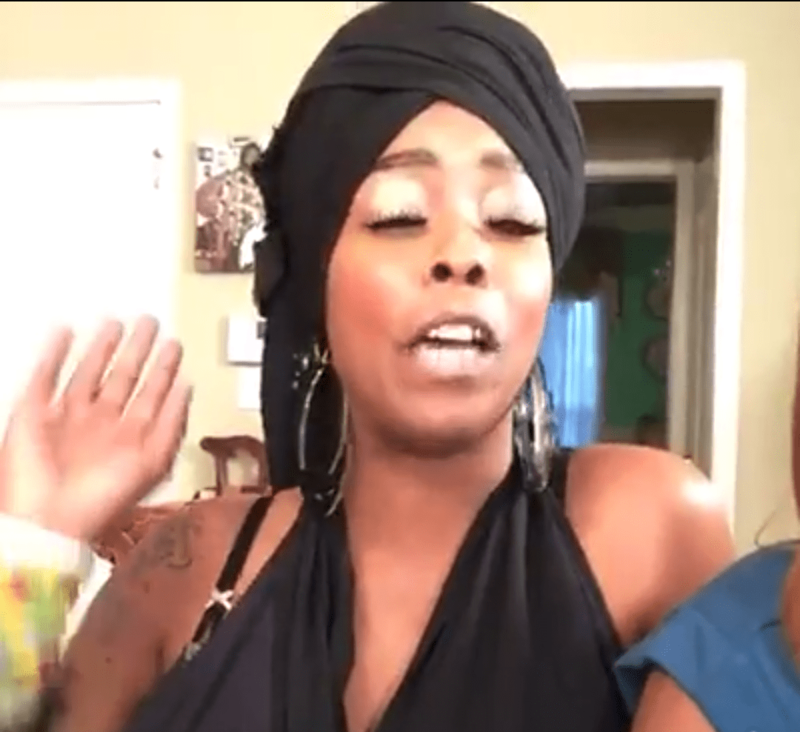 Janet Jackson and Khia obviously have beef because Janet snatched Khia from their “So Excited” music video. Khia then begin to shade Janet’s new music, family’s reality TV show, and more. Watch the full shadefest below. What are your thoughts Tea sippers? #tsmadison and #QueenKhia needs your input on what kinda musical collab you want from us !!! Please let us know right now!! Cause we writing right now!!! #Live #TsMadisonHintonKhia Shamone just went ham!!!! I don’t make the news I just report it!! !